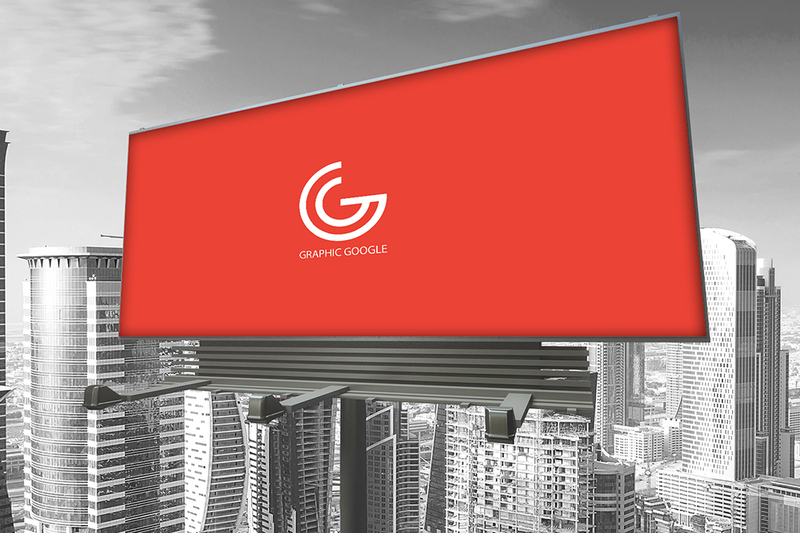 I designed this very professional Billboard-Hoarding Mockup specially for designers and agencies. This mockup will help you to get the final presentation for your designs. Simply open the file and double click the smart object file and file lead to to the next page simply paste your desire design and get your final result. 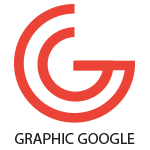 This mockup is free to use for both professional and personal use but don’t forget to give the back-link.